You will find all the models of new ATVs from Polaris, Suzuki, Yamaha, Kawasaki and Arctic Cat in our vast showroom. 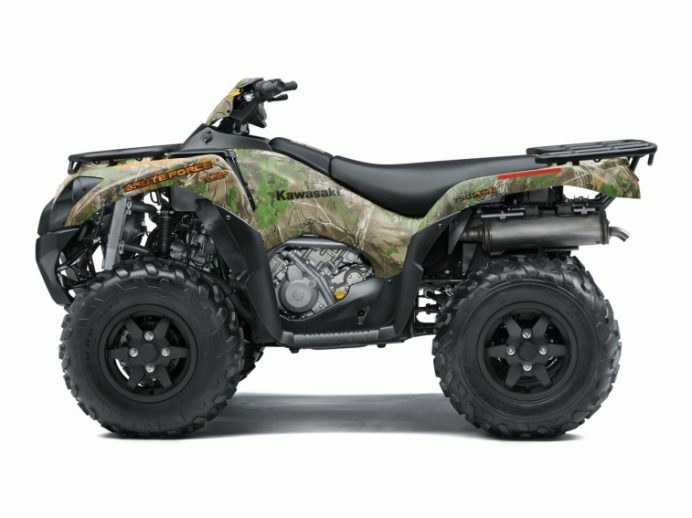 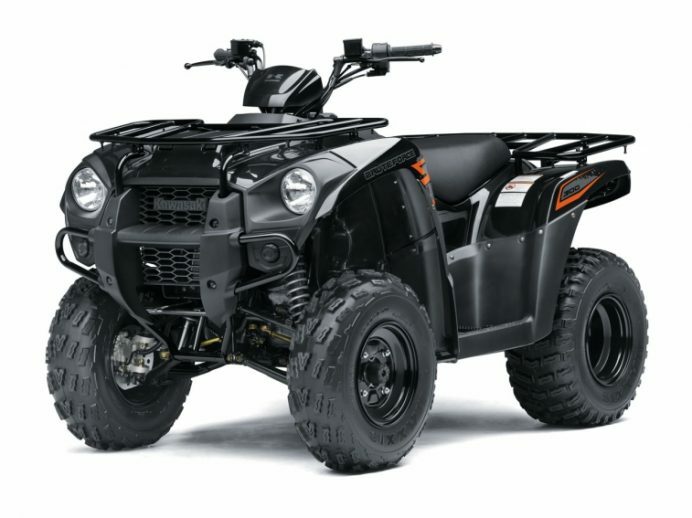 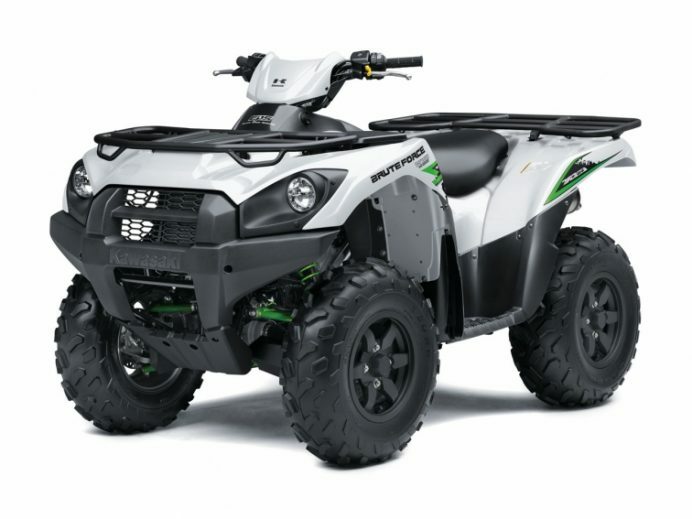 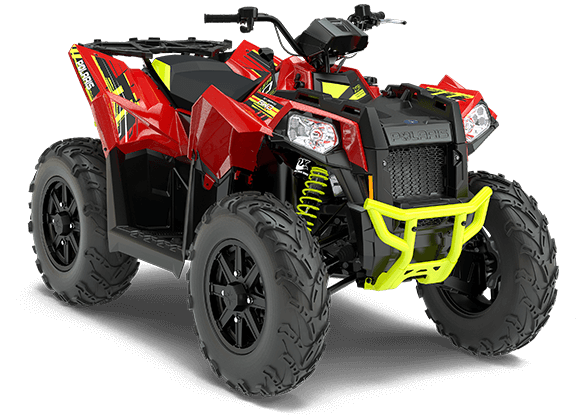 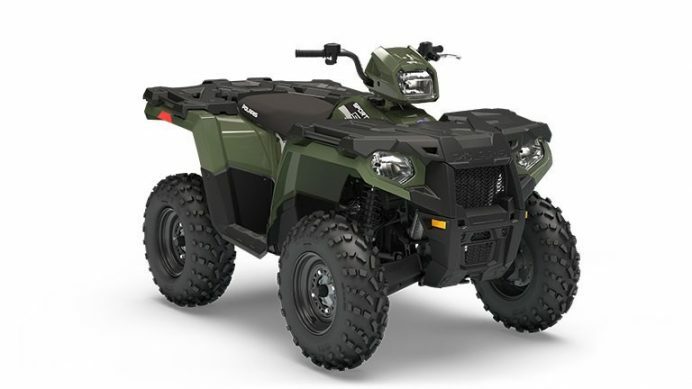 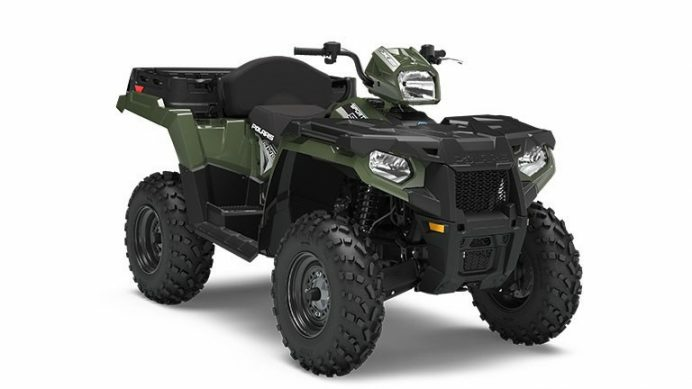 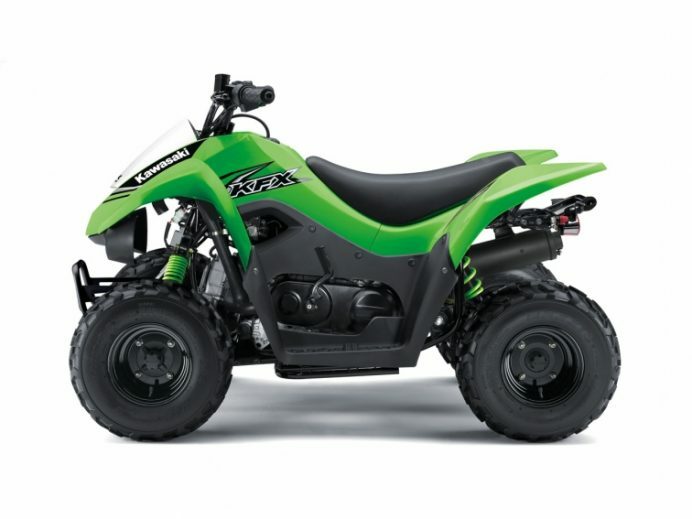 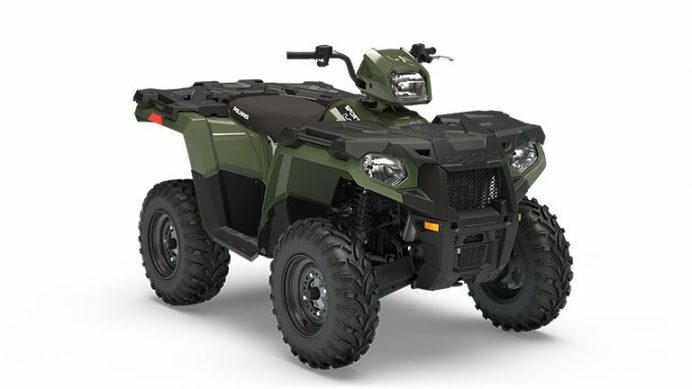 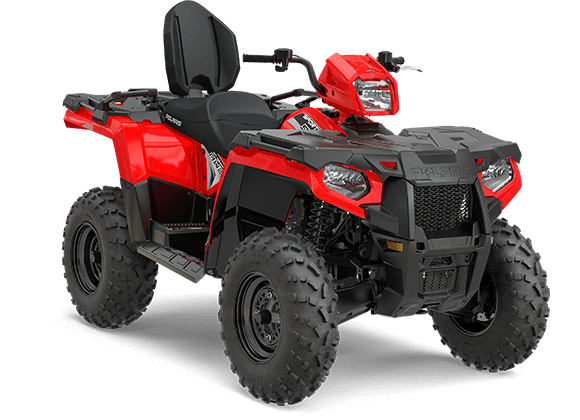 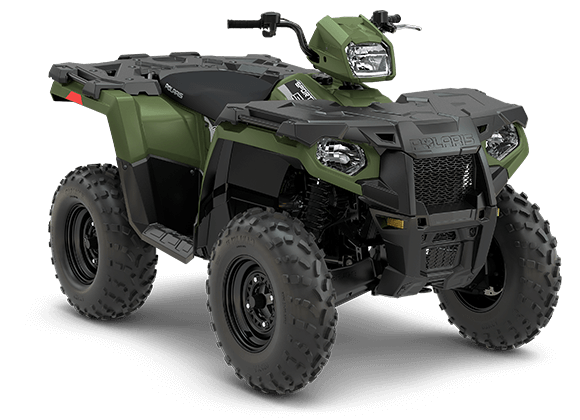 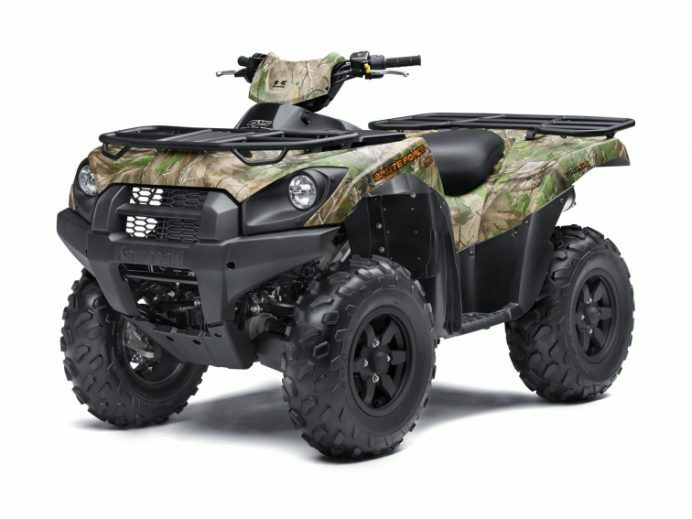 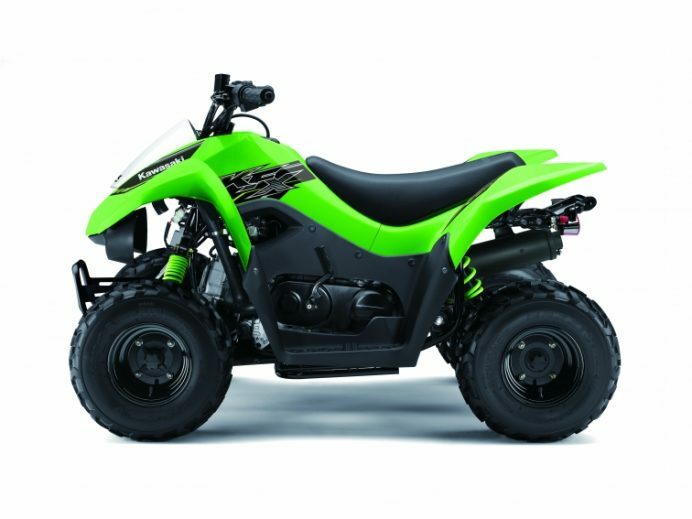 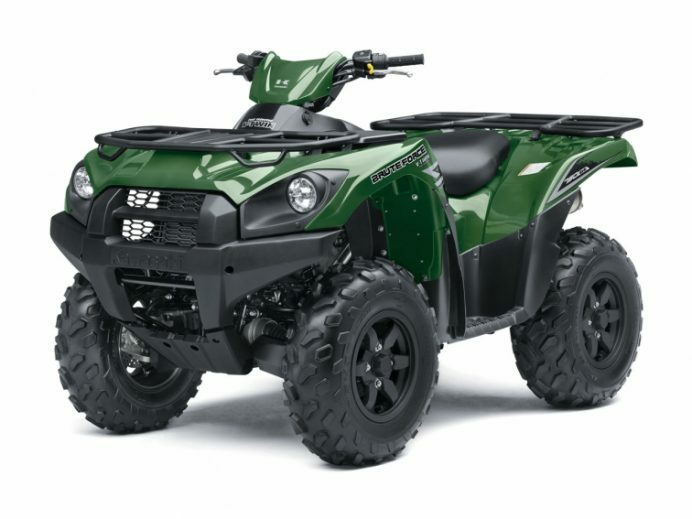 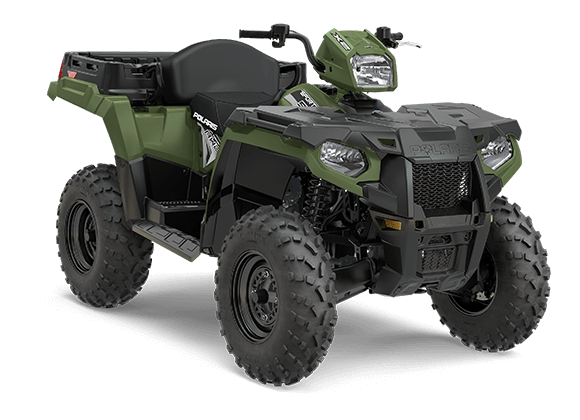 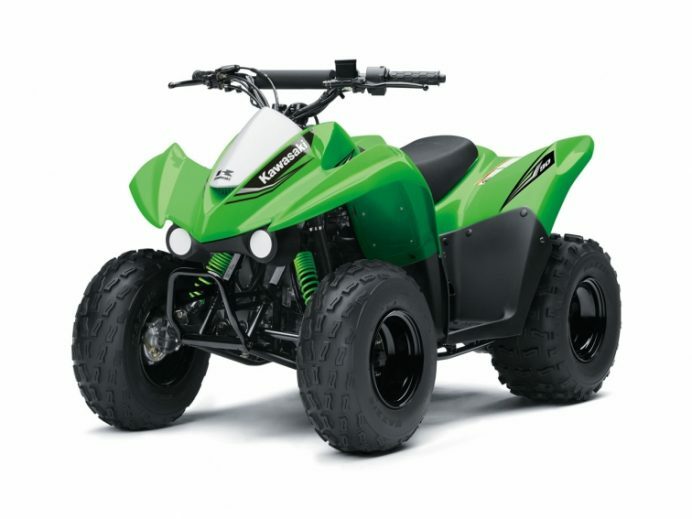 Come and see our ATVs for sale in Terrebonne near Laval and Montreal, and ask our consultants to help you find the ATVs for kids, multi-use ATVs and sport ATV models that best meet your needs. 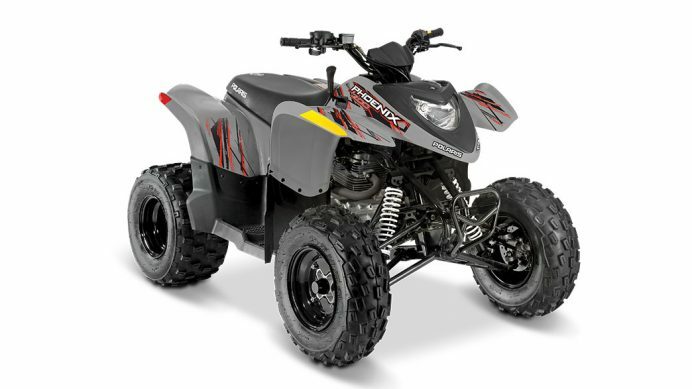 We carry all the reliable models for work and sports models for leisure activities you need. 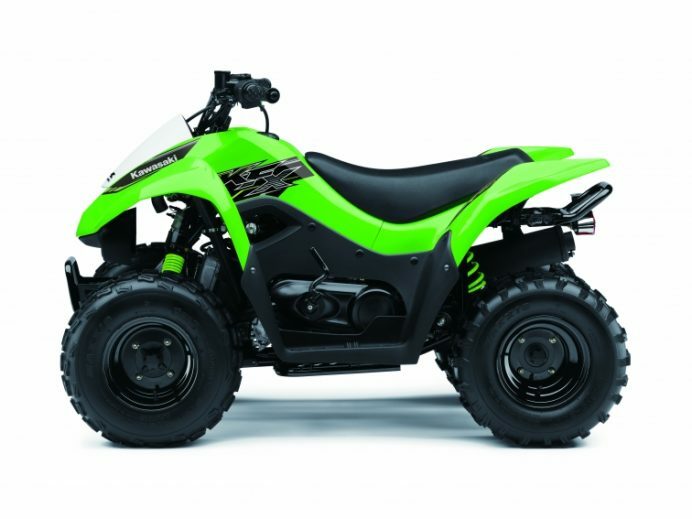 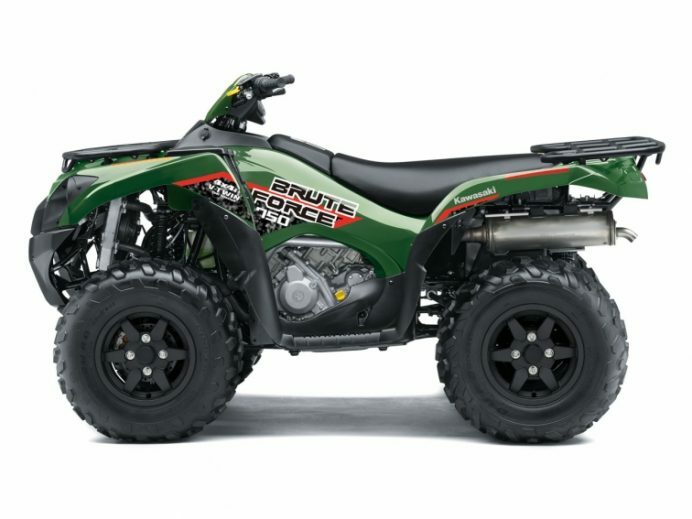 On our site you can obtain a personalized price quote for the ATV for sale that interests you. 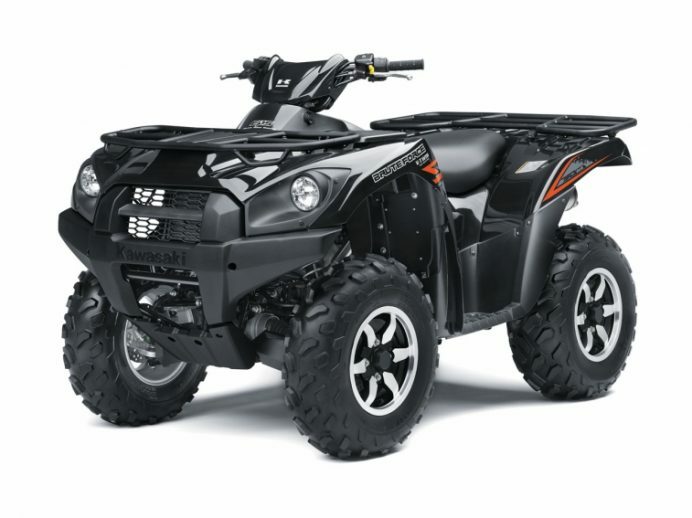 You can also view comparisons of different new ATV models and makes. 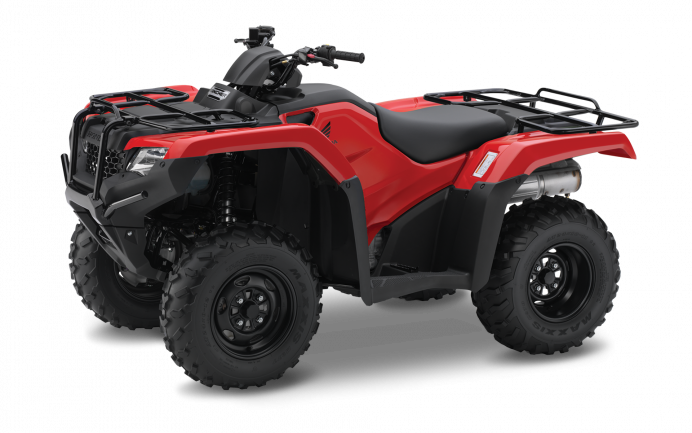 Don’t forget to take a look at our inventory of new ATVs in liquidation to take advantage of exceptional offers! 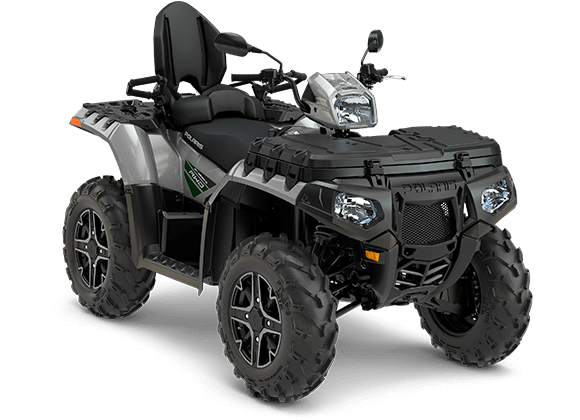 Call us at 1 866 653-9160 to learn more about our new Polaris, Suzuki, Yamaha, Kawasaki and Arctic Cat ATV models in stock in Terrebonne near Montreal and Laval, and to get more information about our promotions and the benefits you can get from using the Motos Illimitées credit card, and save! 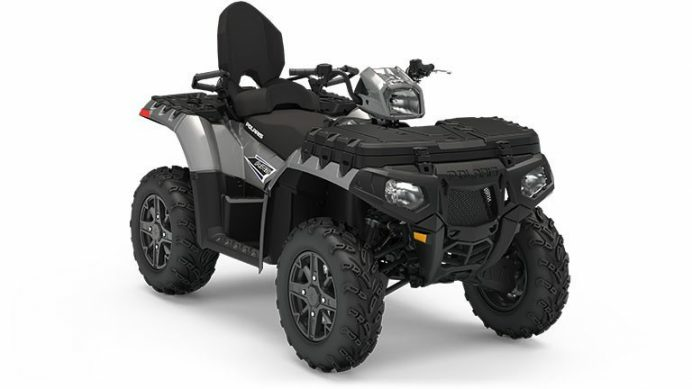 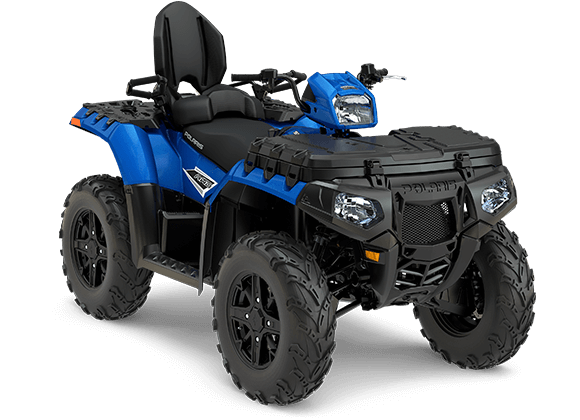 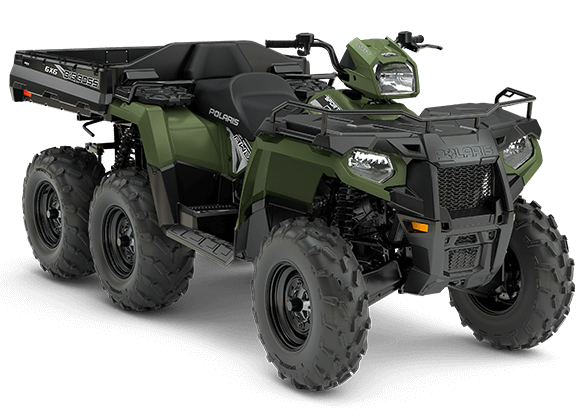 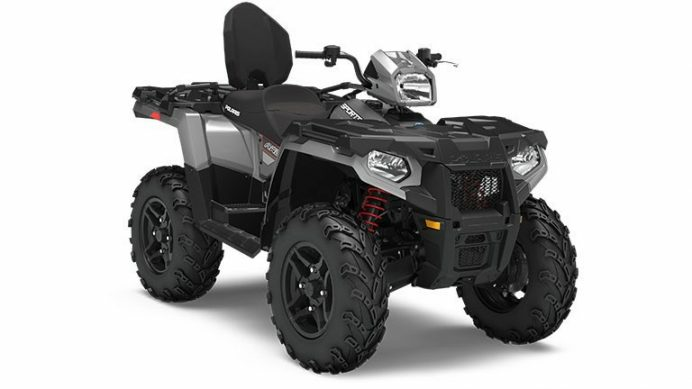 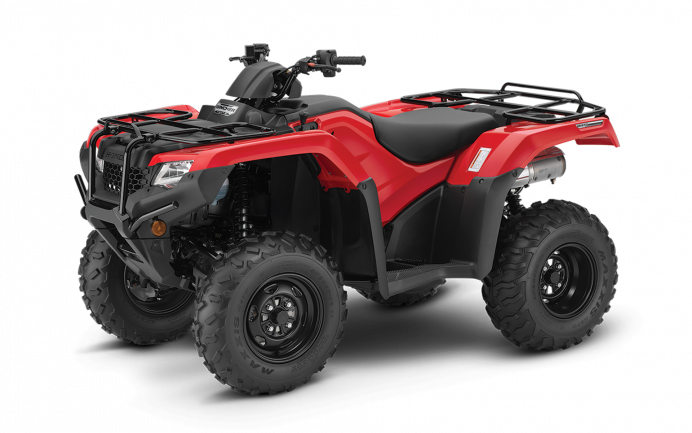 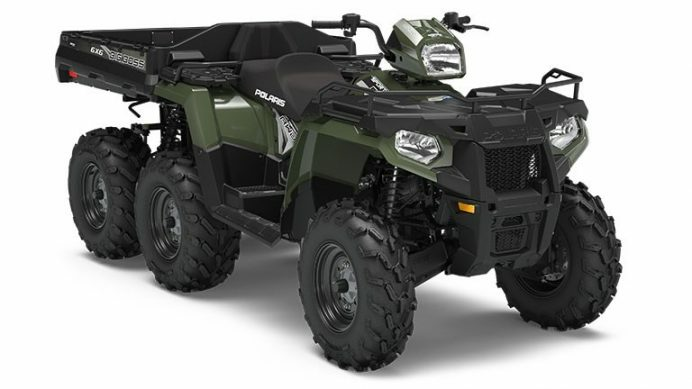 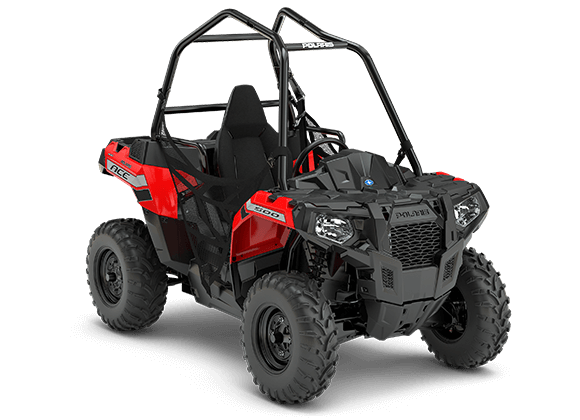 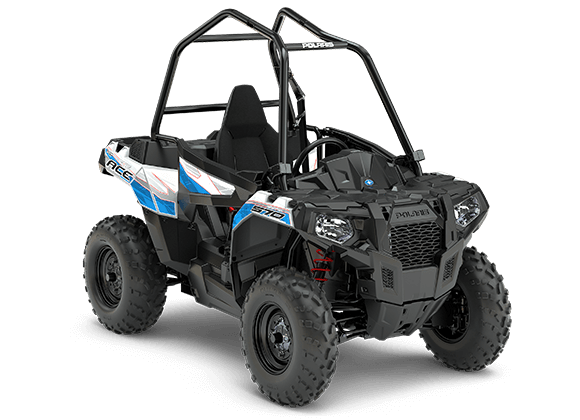 2018 Polaris SPORTSMAN® 450 H.O.